This album can be bought as a physical copy or a digital download from itunes or from CD baby. The first album released only a few weeks ago. 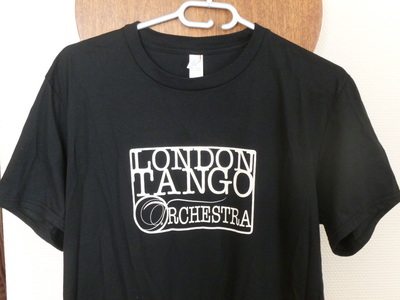 Full of energetic dancing tangos. Price includes shipping. This album is only available as a physical CD. The first and only album recorded by the tango quartet Mala Pinta in 2006. Full of well-loved classic tangos such as El Pollo Ricardo, Toda mi Vida, works by Piazzolla Invierno Porteno and two contemporary tangos by Gustavo Beytelmann and Alejandro Schwarz. This is our brand new T-Shirt design! 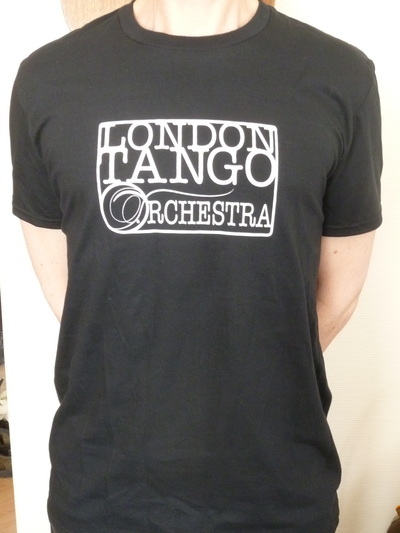 For the moment we only have size Large and we are selling them for £15 each. Please contact us if you would like to order one.